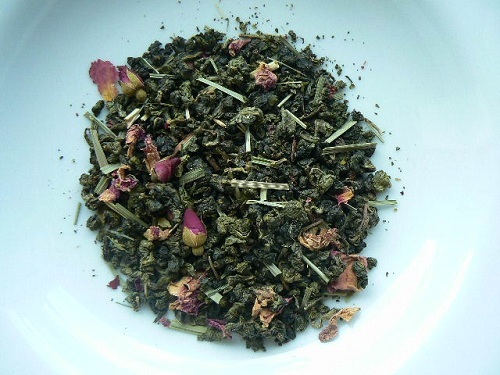 A Formosa Oolong with rose buds and lemon grass, spiced with ginger and flavors, this is a premium oolong which brews a light cup with exquisite aroma. All the benefits of oolong and all the taste of elegance. Must be experienced!